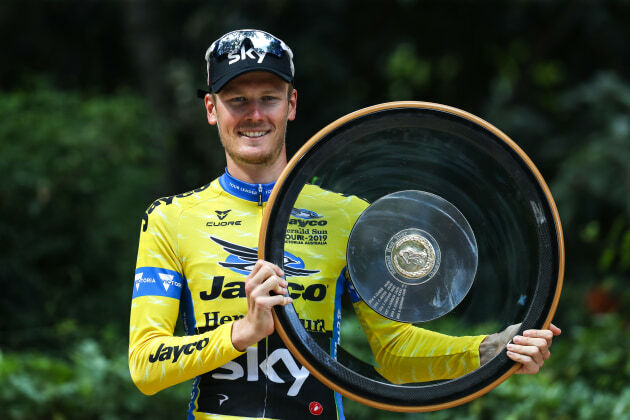 UK outfit Team Sky claimed 3 stage wins and the overall title, the Jayco Herald Sun yellow jersey, as the 2019 Jayco Herald Sun Tour came to an end on Sunday. The yellow jersey remained with Team Sky's Dylan Van Baarle who crossed the line in the peloton to claim the 2019 title. He was the third Dutchman to win the famous race. Aussie rider Ayden Toovey (Bridgelane) took out the Gatorade Sprint Green jersey. Race winner Van Baarle has clearly fully recovered from an horrific accident that saw him sidelined for months after a bad crash at the 2018 Vuelta in Spain. 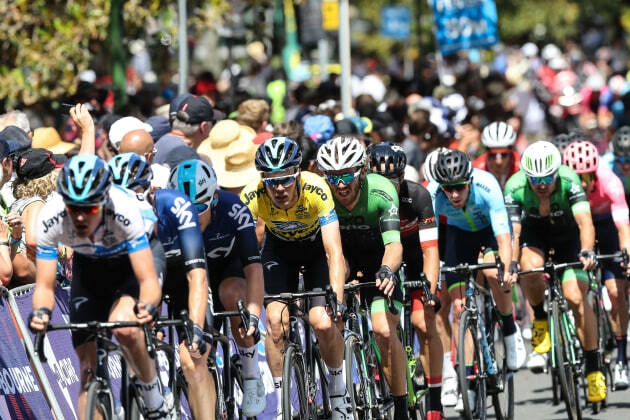 Jayco Herald Sun Tour Race Director Scott McGrory said Team Sky completely dominated the tour "and the action was fantastic". "We’re very proud of the courses that we built that created the racing that we saw throughout this week," he said. "(We're) very happy to see the way the racing played out and very happy to see Team Sky, the big one from the World Tour come away with so many of the jerseys. The one jersey they didn’t win was the Gatorade sprint jersey, that went to Ayden Toovey, a local boy, they took everything else. Dylan van Baarle takes the overall Tour this year, another international name to watch as he climbs the ladder once he goes back over to Europe." Reflecting upon the Lexus of Blackburn Women’s Tour, McGrory said one of the highlights was Commonwealth Games Gold Medallist Chloe Hosking win on the first day.